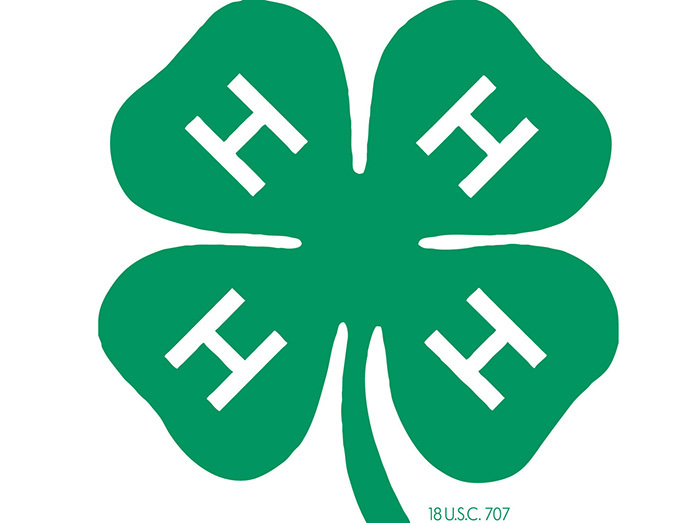 Upcoming 4-H events and deadlines are published in the "4-H - Lancaster County" weekly e-newsletter. All enrolled 4-H families who provide their email address in 4-HOnline automatically receive this e-newsletter. Anyone can view it online at the following link. EARLY CHILDHOOD — What’s going on in the world of early childhood? Watch chicks hatch online with EGG Cam!